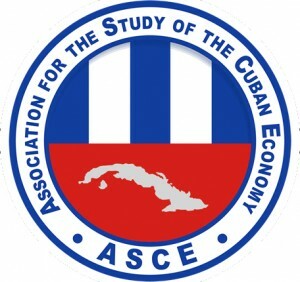 CUBA STANDARD — The 25th annual conference of the Association for the Study of the Cuban Economy (ASCE) began July 30 at the downtown Miami Hilton. 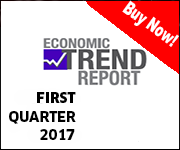 For three days through Saturday, economists, lawyers and other researchers on 19 topical panels will be discussing trends affecting the island’s economy. Participants from Cuba this year include University of Havana economist José Luis Perelló (discussing “The private sector and tourism in Cuba in a scenario of relations with the United States”); Carlos Fernández-Aballí, president of the Industrias Purita cooperative (talking about his fledgling spice-making enterprise); Jesús Martínez, communications director of the Transportation Ministry; blogger and Joven Club de Computación official Carlos Alberto Pérez (both discussants in a panel on telecommunications); and 14ymedio contributor Myriam Celaya (about politics). Rolando Anillo, legal counsel of Palm Beach-based Florida Crystals Corp., will talk about a U.S.-Cuba bilateral trade agreement as a guarantee for re-establishing trade relations. 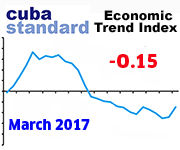 Cuba Standard columnist Domingo Amuchastegui will focus on the type of foreign investments and investors Cuba is seeking. 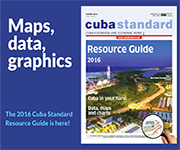 Mark Wells, U.S. State Department Coordinator for Cuban Affairs, will make the luncheon address on Friday. A panel discussion Friday afternoon will focus on telecommunications and the Internet in Cuba, in light of the easing of U.S. sanctions in that sector. The panel includes Martínez of the Transportation Ministry and blogger Pérez. The Christopher Reynolds Foundation has contributed funds to pay the travel costs of economists from Cuba who present at the conference. This entry was posted on Thursday, July 30th, 2015 at 11:26 am	and is filed under Economy. You can follow any responses to this entry through the RSS 2.0 feed. Both comments and pings are currently closed.